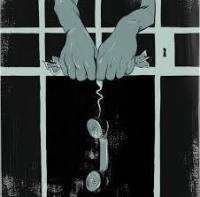 Join us in bringing justice to families who have loved ones incarcerated by making affordable the cost of phone calls from jails and prisons in Illinois. A victory party was held at the IMC for the Campaign for Prison Phone Justice. 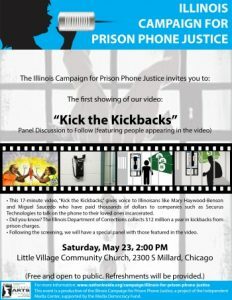 The premier of our video "Kick the Kickbacks" in Chicago. 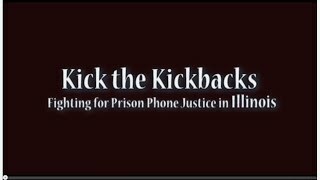 Those paying the high costs of phone calls to their loved ones incarcerated are featured in this video, "Kick the Kickbacks," with a panel to follow moderated by Project NIA's Mariame Kaba. 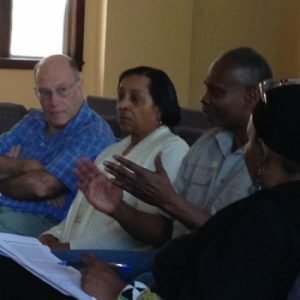 Chicago resident Miguel Saucedo talks about his experience of the excessive phone charges for prison phone calls. 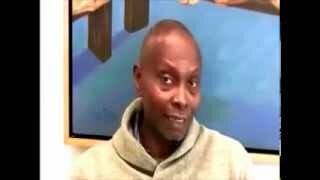 His brother has been in prison for two decades and he estimates his family has spent $20,000 on phone calls from his brother. 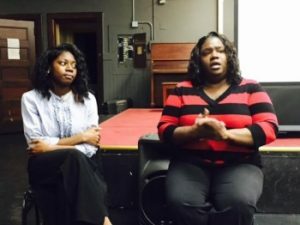 Illinois family members speak about overcharging for prison and jail phone calls. Gregg Gaither talks about his experience working as a corrections staff member in Chicago and the importance of a phone call for incarcerated youth.